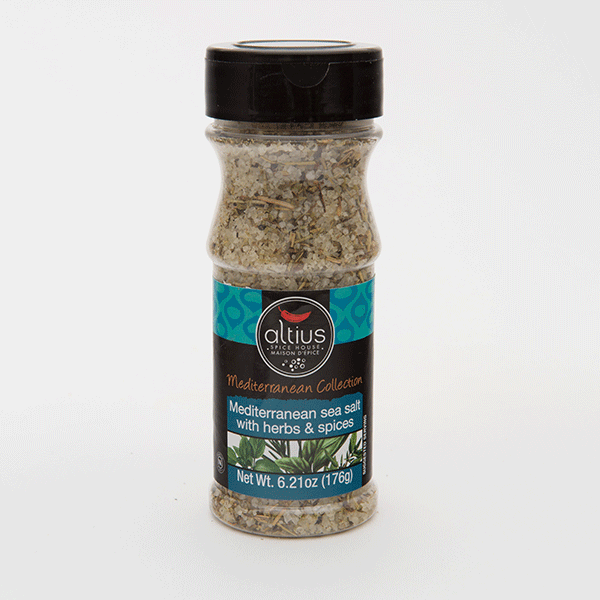 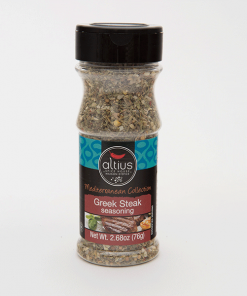 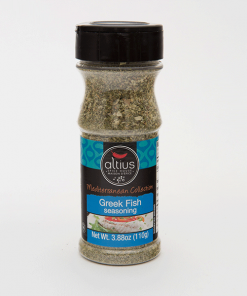 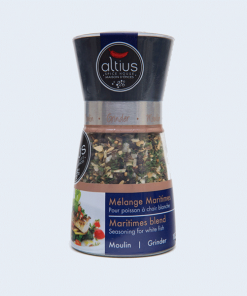 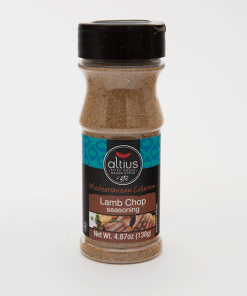 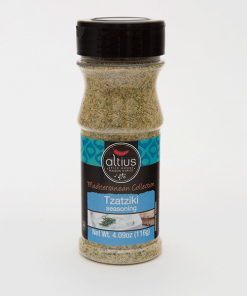 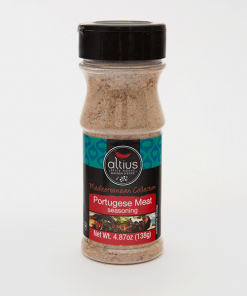 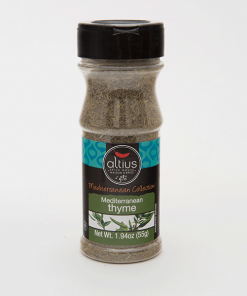 Mediterranean Sea Salt with Herbs & Spices | Altius Spices & Seasonings Inc.
A heavenly blend of Mediterranean sea salt, herbs and spices! 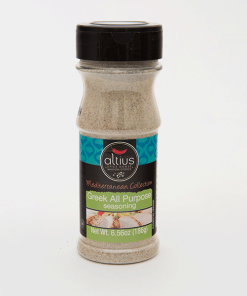 Mediterranean sea salt is often the salt of choice in gourmet cuisine because of it’s delicate, mild flavor. 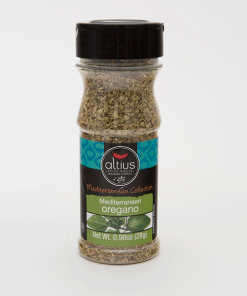 Mediterranean Sea Salt, Herbs and Spices, Olive Oil. 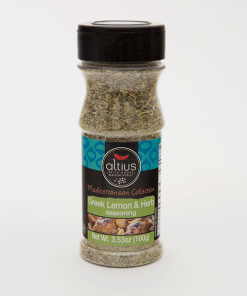 Sprinkle sea salt on salads, fish or meat. 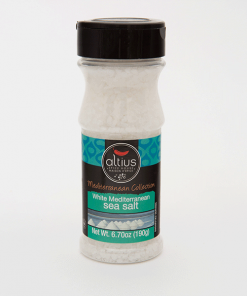 Often sought after because of it’s beautiful white crystalline appearance, Mediterranean sea salt is a high quality salt often used in gourmet cuisine because of it’s delicate, mild flavor. 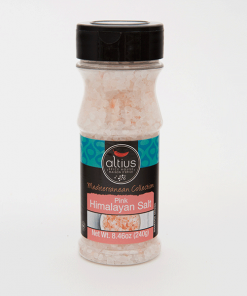 It’s also rich in a large number of healthy minerals.